Boys then began rubbing the feces on his face and head without saying a word. Orleans Parrish Sheriff’s OfficeTravis Boys, 35. 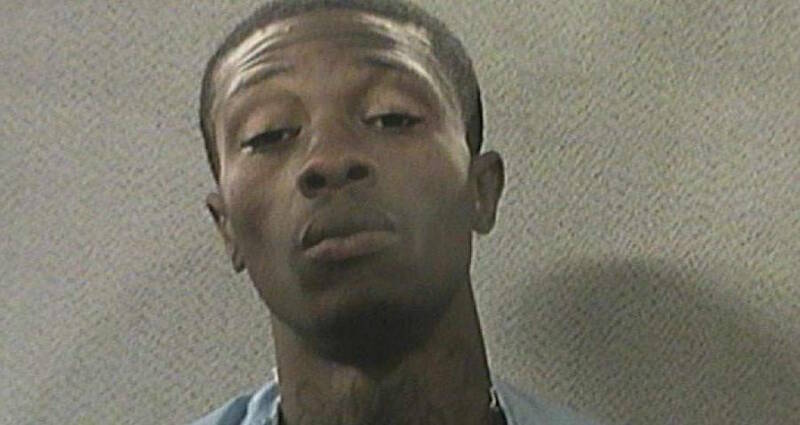 A New Orleans man charged with killing a police officer took a drastic approach to delaying his trial. 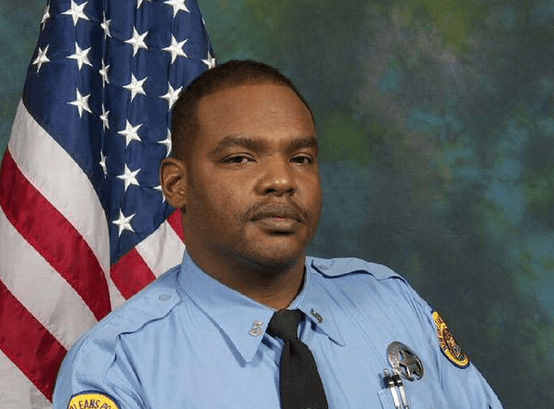 On October 18, Travis Boys, a man charged with the first-degree murder of a police officer, delayed the jury selection in his trial by rubbing feces on his own face, head, and mouth in the courtroom according to the New Orleans Times-Picayune. The following day, he was declared incompetent to stand trial. During jury selection proceedings, at around 4 PM, Boys was seated between his two lawyers when he produced a napkin filled with excrement from one of his suit pockets. It is believed Boys defecated in the napkin during a bathroom break earlier in the proceedings. Witnessing this action, Criminal District Judge Karen Herman halted the proceedings and dismissed the jury panel that had witnessed the incident. She also ordered a new competency evaluation for Boys on Thursday. New Orleans Police DepartmentOfficer Daryle Holloway, 46. 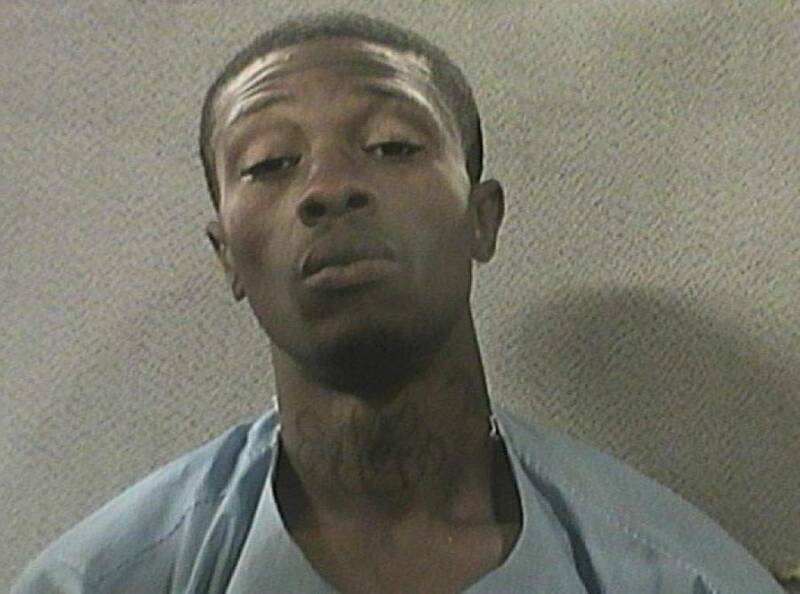 Boys is on trial for the murder of NOPD Officer Daryle Holloway, whom he allegedly killed during an escape from custody on June 20, 2015. He has pleaded not guilty by reason of insanity to the charge. Expert witnesses from the prosecution and defense have argued with one another as to whether he is competent to stand trial, disagreeing as to whether or not Boys possesses a mental disease or defect that would prevent him from assisting in his own defense. He had recommended that Boys be found incompetent to stand trial and undergo further testing and legal-rights education. Next, read how a jury found this man not guilty of a crime, but he will still be sent to prison. Then, learn about the killer of Etan Patz, the first missing child on a milk carton was finally sent to prison four decades later.